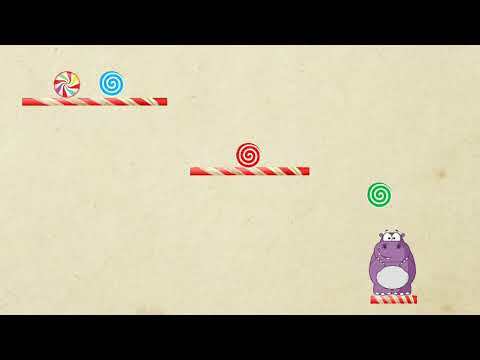 The rolling candy is a fun arcade game, you will get relax time with rolling candy game. It is tricky physics based puzzle levels in this addictive game. Tilt your device correctly to roll the candy over the flavoured rings ultimately sliding it into hippo’s mouth. However, it is not that simple! Collect all the flavoured rings before feeding the candy to make it tastier and to score more points. A little extra tilting and you might end up losing the candy to the Sneaking Spidy or Hungry monsters. Support multi-platform: iOS, Android, Mac OS, Windows Phone, Windows, Web Player, Tizen, etc. Choose a name and save location.